These study guides, part of a set from noted Bible scholar John MacArthur, take readers on a journey through biblical texts to discover what lies beneath the surface, focusing on meaning and context, and then reflecting on the explored passage or concept. With probing questions that guide the reader toward application, as well as ample space for journaling, The MacArthur Bible Studies are invaluable tools for Bible students of all ages. This work on First Corinthians is part of a New Testament commentary series which has as its objective explaining and applying Scripture, focusing on the major doctrines and how they relate to the whole of the Bible. 1 Corinthians : Macarthur New Testament Commentary by John MacArthur was published by Moody in July 1995 and is our 33242nd best seller. The ISBN for 1 Corinthians : Macarthur New Testament Commentary is 9780802407542. 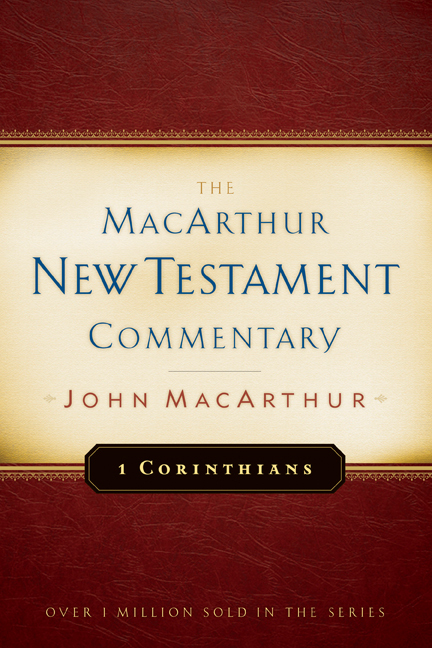 Be the first to review 1 Corinthians : Macarthur New Testament Commentary! Got a question? No problem! 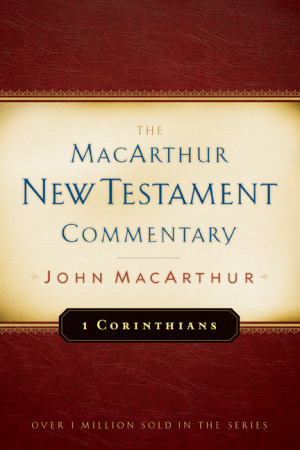 Just click here to ask us about 1 Corinthians : Macarthur New Testament Commentary.